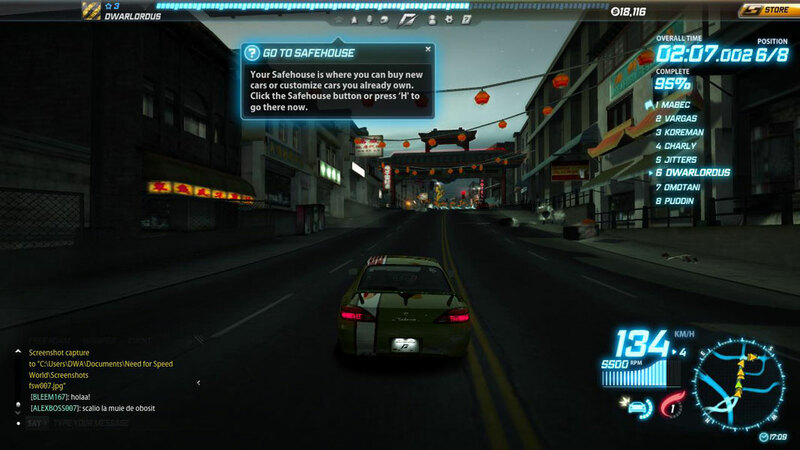 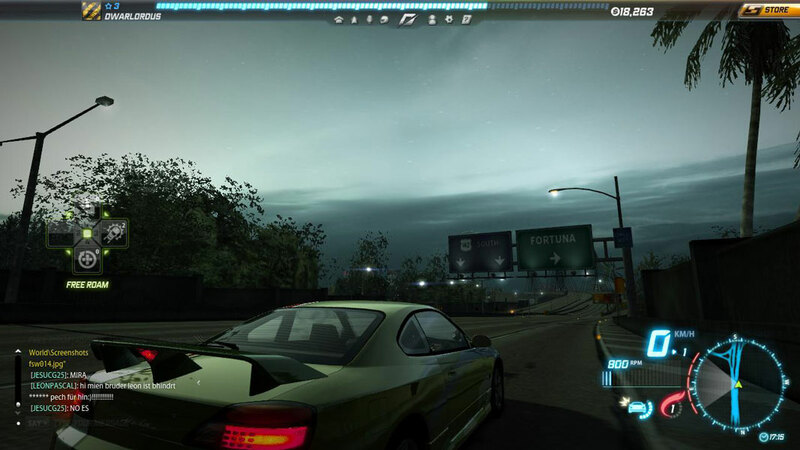 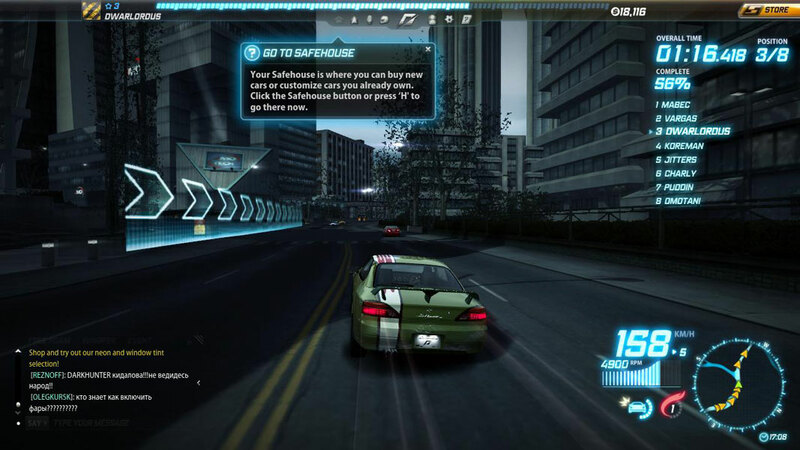 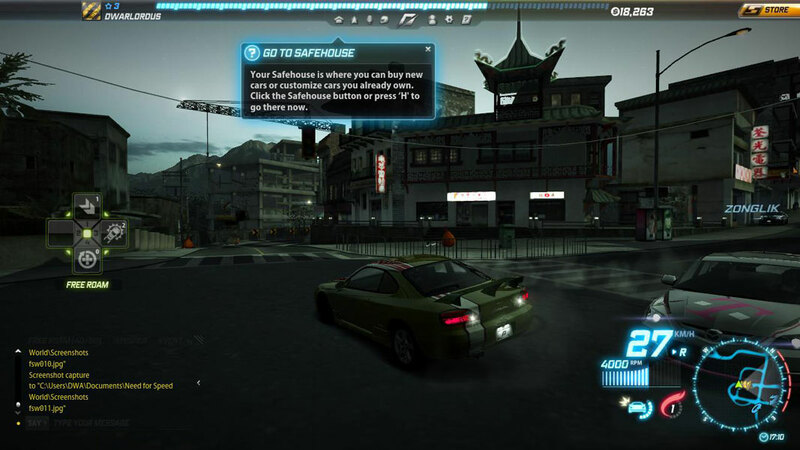 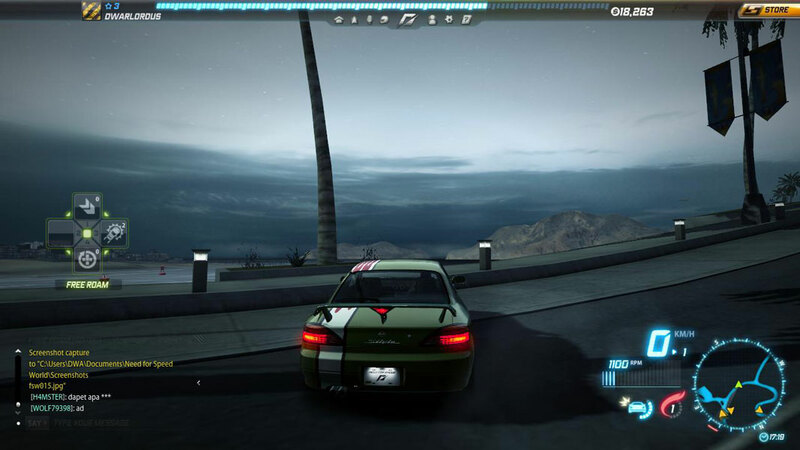 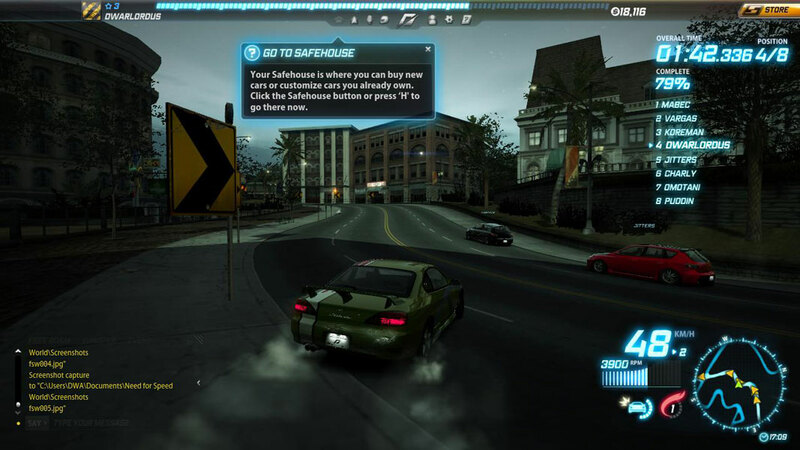 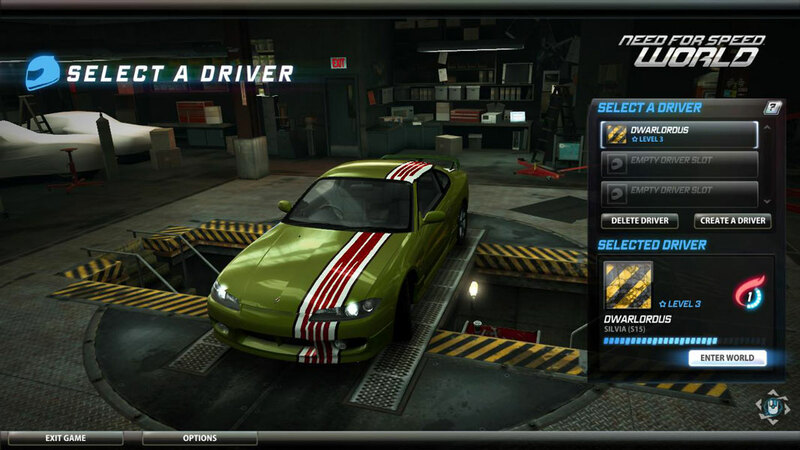 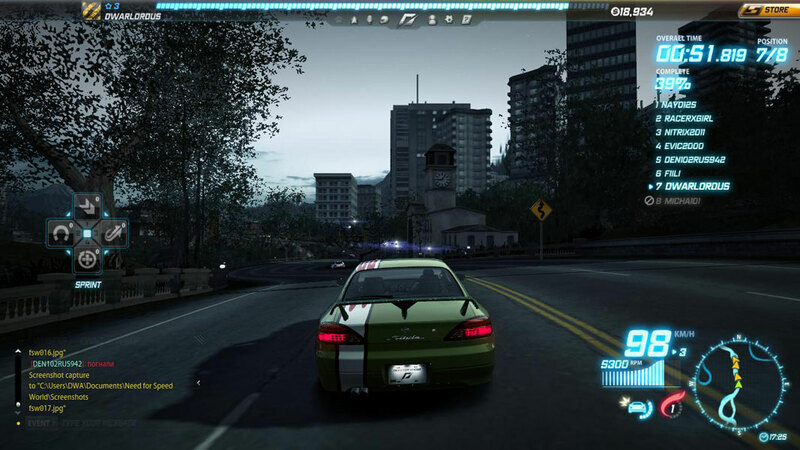 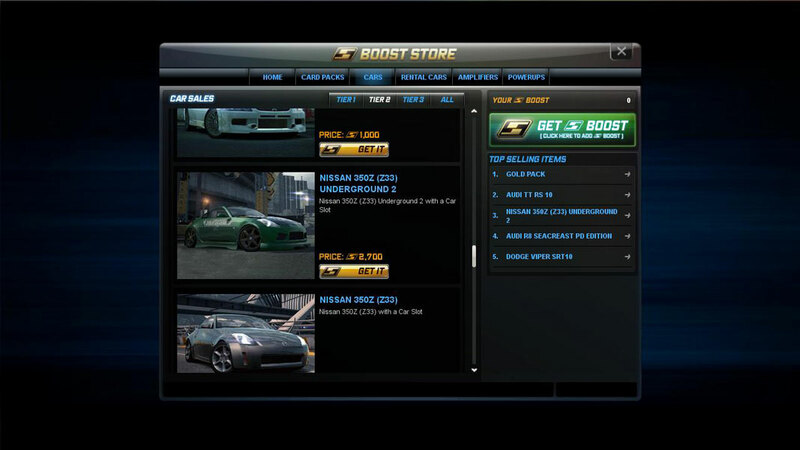 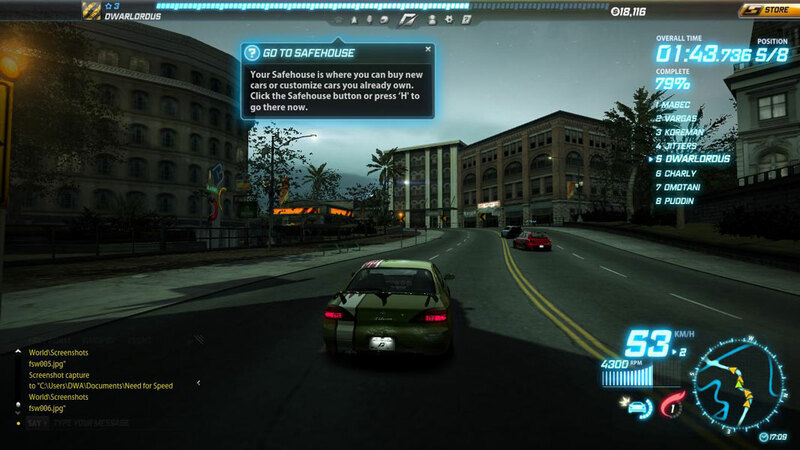 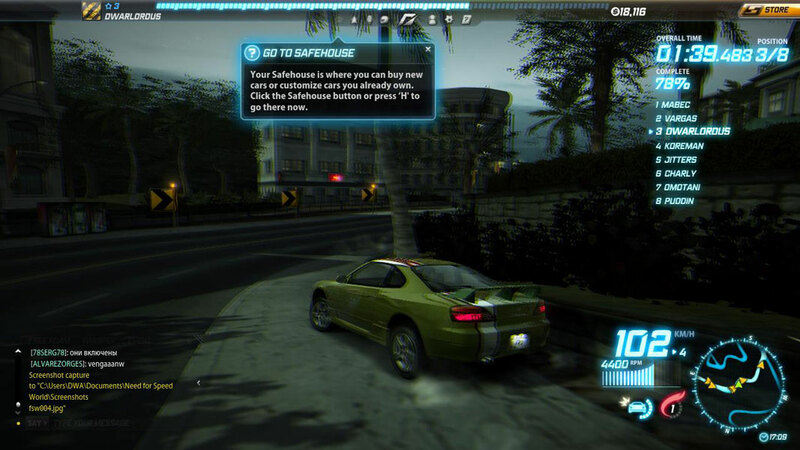 Need for Speed World is a open world arcade car racing MMO game with a great sense of speed featuring licensed cars and parts. 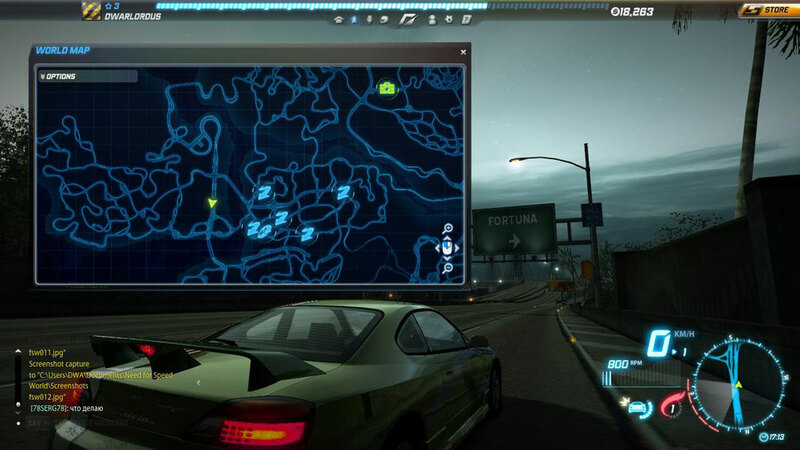 There are two types of activity available in the huge city: races and pursuits. 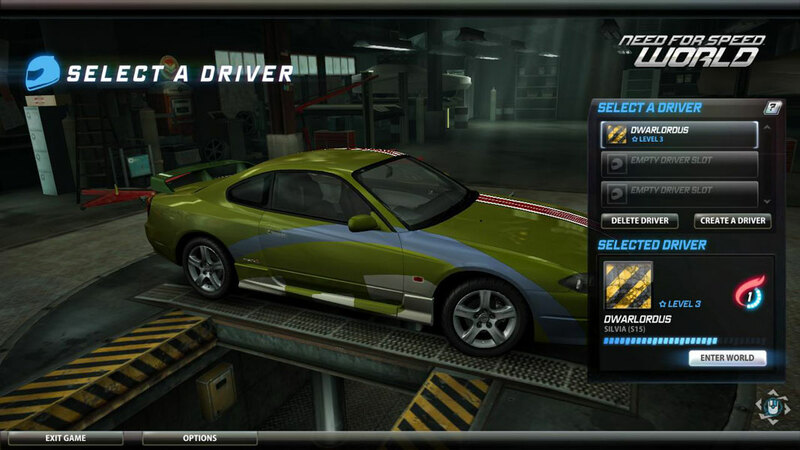 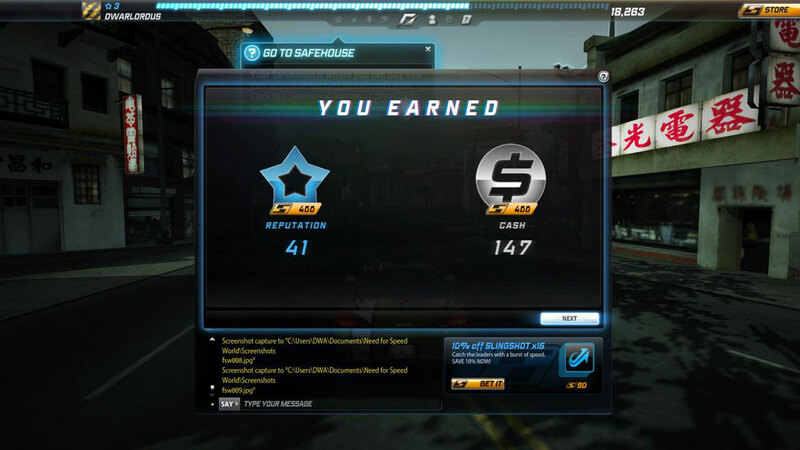 Completing them earns money and reputation, which unlocks new cars and courses. 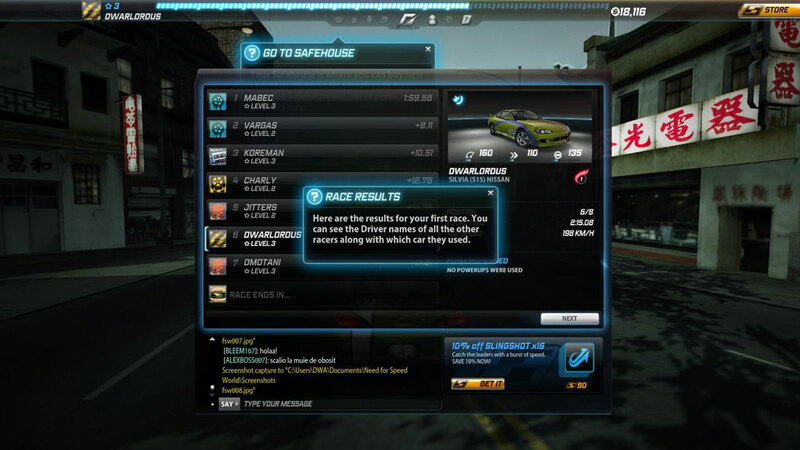 Single use power-ups are also randomly dropped at the end of each event. 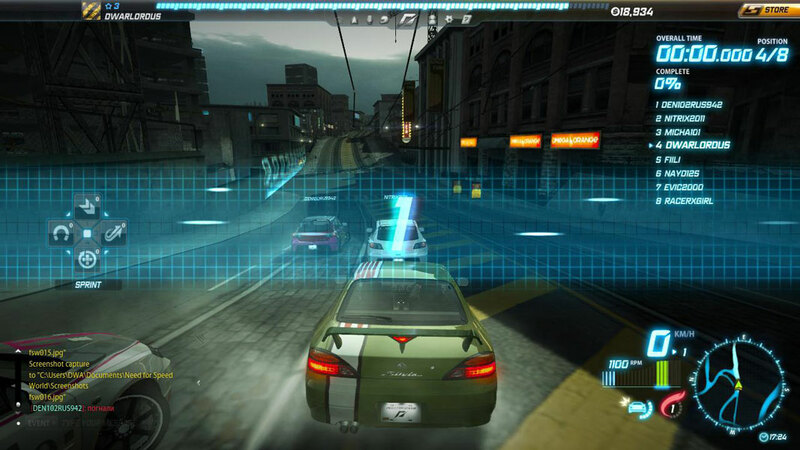 Racers gain special abilities such as nitro boost and traffic magnet – an assassination move causing traffic to swerve into the path of the race leader. 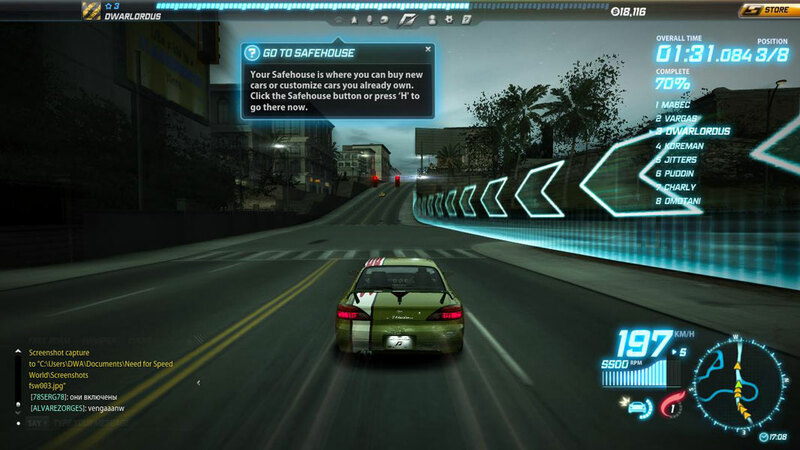 It’s accessible, fast and addictive for a while, but the lack of handling subtlety robs its races of replay value. 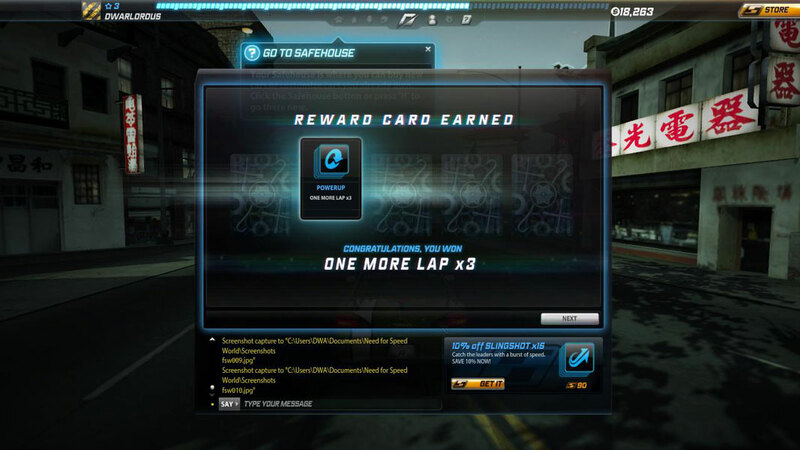 It was never going to be a purist’s simulation, but the perfect racing line always takes second place to raw speed and gratuitous power-up usage, which means there’s little incentive to master the courses and the outcome is often decided by luck.